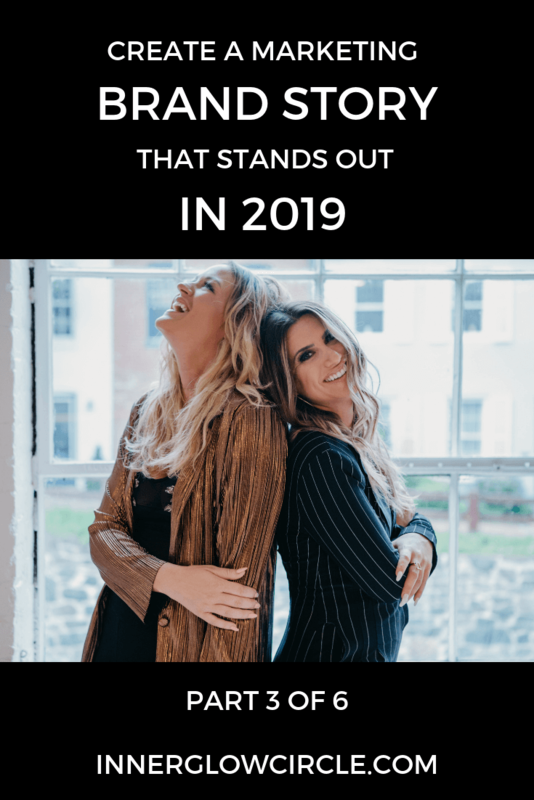 Create a Marketing Brand Story That Stands Out in 2019! This is Part 3 of our 6 part Training Series. To see Part 1, click here. In Part 3 of our 6 part Training Series, we’re going to take you through the process of clarifying your core message. Clarity in your core message it what makes it easy to hop on Facebook or Instagram to write, and get on live to talk. Scripted work in your marketing will produce scripted results. If you want results that are real and authentic, like people getting on the phone to talk to you about your programs or working with you one on one and just being an automatic yes, then you have to show up in that way too. You have a story you’re here to tell. 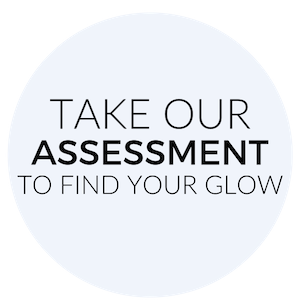 At Inner Glow Circle, we believe that every single one of us has a unique story we’re here to tell. You have a message. And whether you want to go awol on the internet and just blow it up or we want to make a difference in your home, local community, churches or families, you have a message to bring to people. That’s likely why you’re here. You have a story to tell and coaching is one of the fastest and easiest ways. You want to tell it in a way that people get it. They get it and they get you. So one of the challenges many women have is they don’t know what the core message that they’re bringing into the world is. Likely, you know that you had this experience growing up and that experience growing up, but you haven’t gotten to the core of it. You haven’t distilled it into the #truthtruth. Once you do that, it becomes a lot easier to talk about who you are and what you’re here to share with the world. The most important quality of your brand story is it needs to be clear. You want it to be clear that your brand is so you, and you are so your brand. You don’t have to always be putting on a show. You want it to be real. But often women are hold back when your story is the most important place to be your you-est you. Marry who you are in real life with what you’re creating online. That’s okay if it’s going to help you ease into it and at least get started. But ultimately, full embodiment is what’s going to create you full level of success. The thing is, before you can be honest with your clients, with your audience, with the internet, Instagram, Facebook, your email newsletters and coaching calls, you have to get honest with yourself. Get out a piece of paper and your number two pencil. Take a couple minutes here to really feel into these questions. These are just some areas to look. The main question is, what do you really believe? Click here for Part 4 of our Training Series all about finding you core message and getting real in your content and marketing!